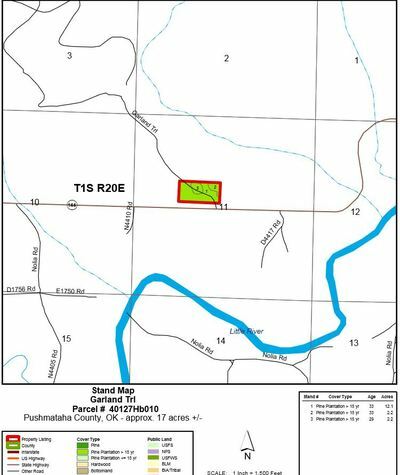 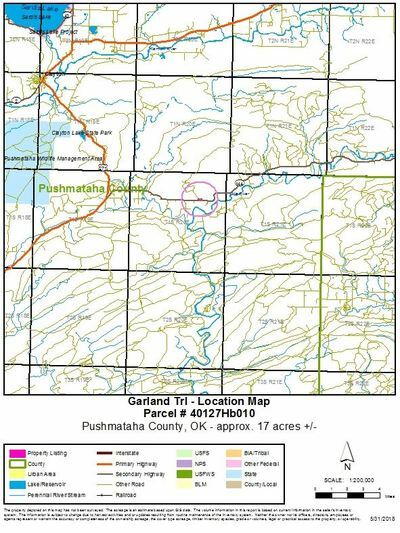 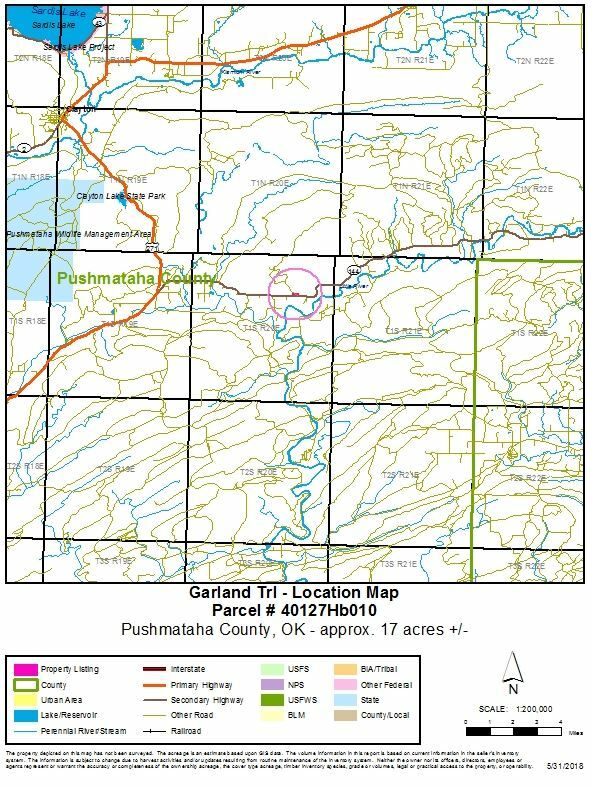 Timber land property on Garland trail just north of highway 144 between in the Fewell community north of Antlers OK. 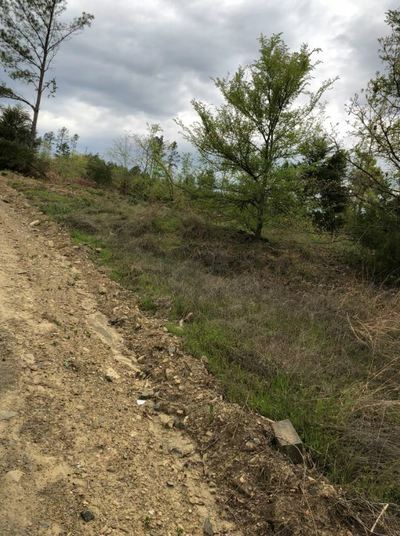 This property has a gravel road running through it with electricity not far away. The property has been recently cut but a few hardwoods and cedar trees remain. 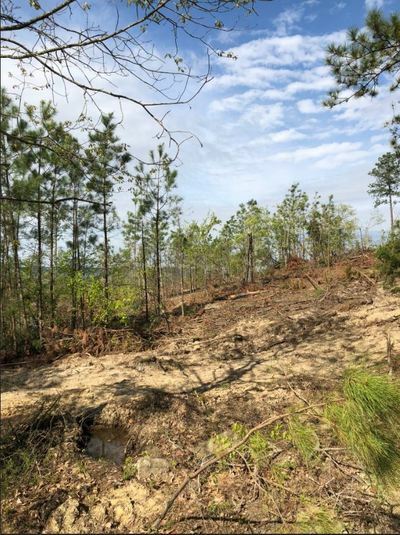 Property sits well for a potential home site. 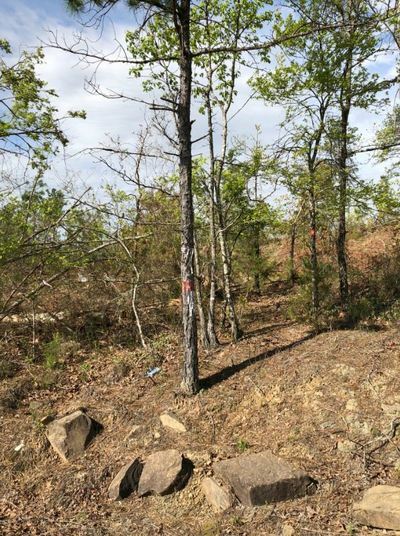 All minerals are reserved. Seller will not divide the property.